Music is what everyone loves and there is hardly anyone out there who does not like music at all. Music injects pleasures in souls and one begins getting mesmerized by the pleasures and spongy effects, it creates. Among the musical instruments, guitar is the one which use is found in almost every musical piece. 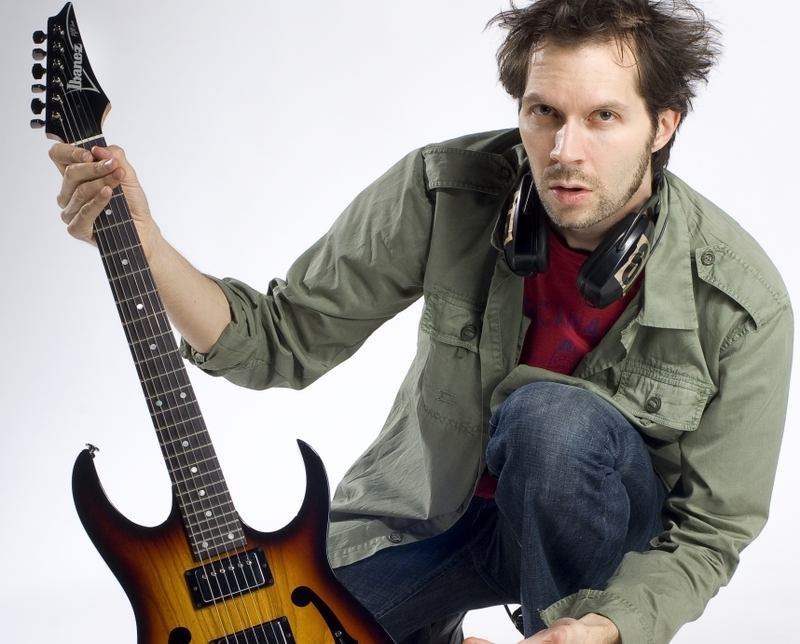 In this article, we will discuss about the top 10 best guitarists of the world. Check the list. Image Source He is a famed guitarist and the ones, who love guitar and are music lovers, are familiar with this name. He is from the popular band Rhapsody of Fire earlier named Rhapsody. He is also called the gem of guitarist. Luca’s machine gun technique is simply loved by his fans. Image Source Jason is another guitar genius. His guitar playing skills are simply magical. By the time, he begins playing the musical instrument, people and the listeners get stand still with the magic. 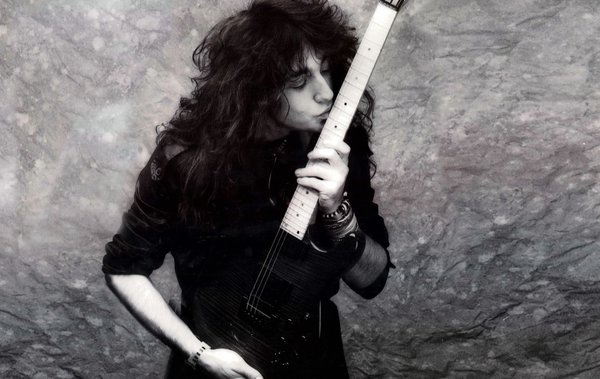 He has also done a fusion with another guitarist Marty Friedman. Image Source He has been brought into the list because of his brilliant skills of playing guitar aptly. He is called the most intelligent guitarist on music abode. His taping method makes him much popular. He is a class in every sense of the word. Image Source He is known in the world because of his double handed skill of tapping play. His popularity is also due to his creative skills of combining the music with folk music. He is simply a class and luminous in guitar playing. Image Source Jimi is not among us, as he has passed away for more than 30 years ago. But he is still on the top guitarists’ list because his genius is the one, others cannot copy him at all. He died so young. Image Source He is the best guitarist but there are a number of rockers who think he is not so brilliant as he is described. But in actual, he is simply brilliant. His brilliance lies in picking up the melody quite accurately and speedily. Listen his piece of guitar and you would love it. Image Source He is from the famed band Dream Theater. 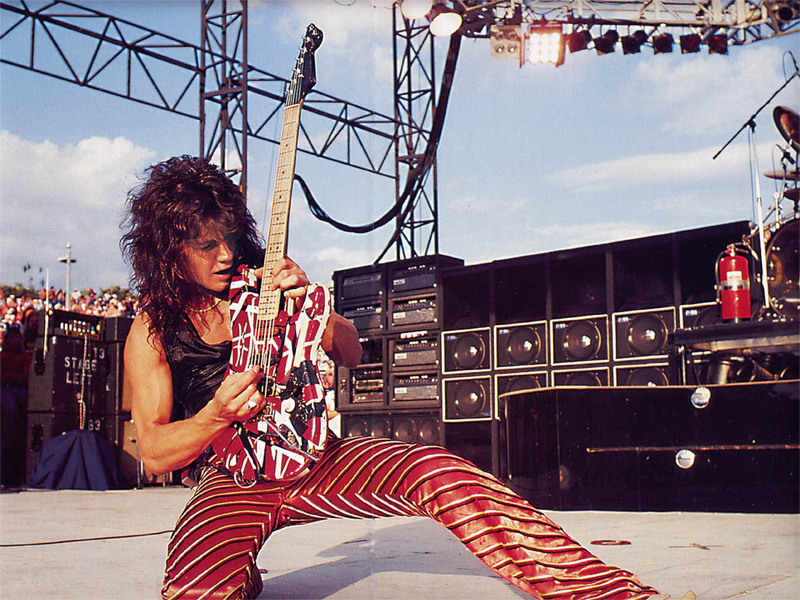 He is simply awesome as a guitarist. His technical skills of playing guitar magically and soothingly are loved by his fans in the world. He deserves to be on the list. 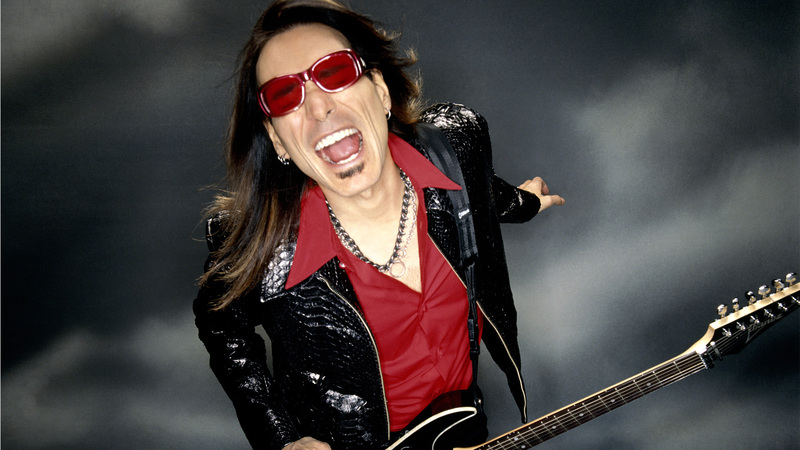 Image Source He is the former guitarist from the popular music band Mr. Big. His dexterity in the art of guitar playing puts him on the list at number third. This is because his genius is flawless. He plays the guitar with real speed and delivers the best vocal quality. Image Source His album was sold like hot cakes and this puts him on the list at second place. He was also the recipient of the instrumentalist rock album award. His selection of tone is marvelous. He plays the guitar like fire. He is classy and fabulous.